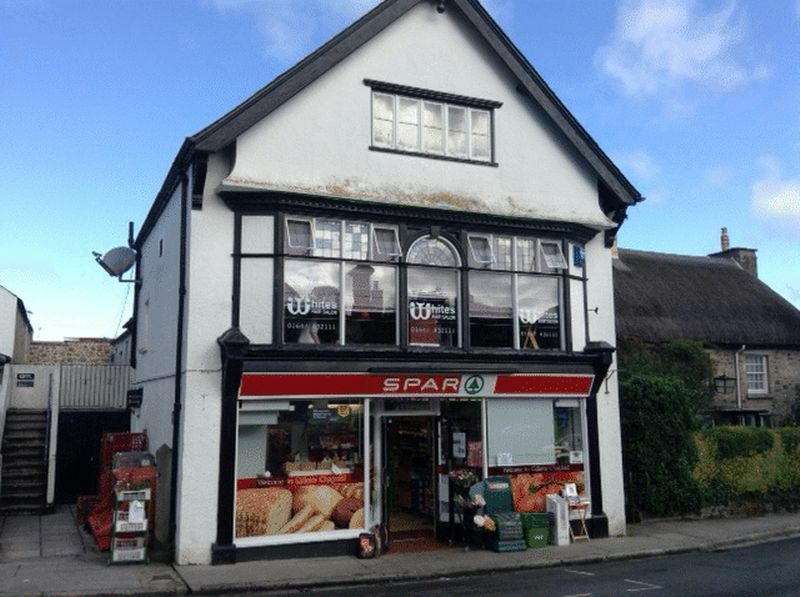 This prominent town square premises is to be let to a non food related trader. It is in a superb position on the bustling town square and it has 900 square feet of retail space, a 400 square feet warehouse, plus an office, secure store and a large kitchenette. The present occupier is moving to larger premises due to the success of their business in this quality trading position. The town square in Chagford is a lively and attractive trading area in this thriving ancient stannary town. 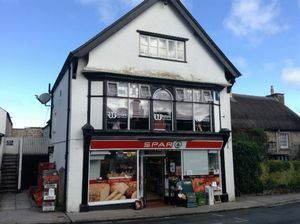 As well as a population close to 2,000 souls, Chagford is also a popular local hub for surrounding villages and hamlets as well as a very popular year round destination for visitors to the Dartmoor National Park. The town has a wide variety of day to day and specialist shops, pubs, cafes and restaurants, a doctors, a dentists and a veterinary surgery. There is a primary school, pre school and Montessori and excellent sports facilities including a football and cricket pitch, tennis club, bowling club, play park, skate park and an open air swimming pool in the summertime. Exeter is approximately 20 miles and the A30 dual carriageway approximately 5 miles. This 940 square feet sales area has double front display windows with glazed central double doors and a clay tiled threshold. The retail area is laid with hardwearing ceramic tiles, there are ample power points and a corridor at the rear of the retail space leads to the office and secure store. This has two fluorescent lights, a hardwearing vinyl floor, two fitted Ventaxia fans, a walk through to the rear store/kitchenette and a door leading to an exterior covered walkway which leads to the warehouse. This is concrete floored with a door at the street end for loading and raised plinths and staging for storage. There are clear skylights set into the corrugated roof and at one end there is a w.c. This is fitted with a low level w.c., a basin with an electric water heater and an extractor fan. Fitted with a single drainer stainless steel sink and an electric water heater, a small ceramic basin for hand washing, tiled splashbacks, two fluorescent lights and a ceramic tiled floor. From Fowlers walk straight across the Square to see 58-60 The Square.